Furnished studio apartments. Multiple locations in downtown San Diego located near public transportation. 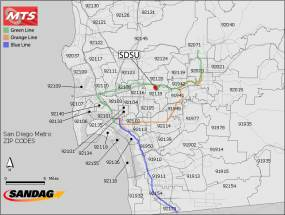 Travel time to SDSU by trolley/bus: 35- 60 minutes depending on location. The following people offer furnished accommodations to short-term visiting scholars. Please contact them directly for information and availability. SDSU retiree who rents furnished suites from a home near SDSU. In addition to the links above there are many apartment search engines that can be accessed through the internet. 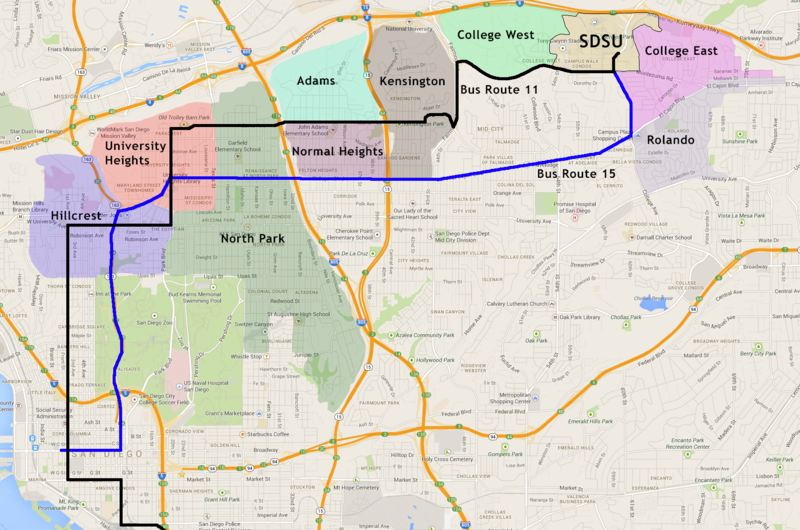 The Permanent Housing – Off Campus guide lists apartment buildings near SDSU, some offer short-term leases. The Corinthian Apartments offer 4, 6, and 12 month leases with an option for a 3 month lease at a higher rate. Albert’s College Apartments and College West both offer leases for 5 months or more. Villa del Sol offers 7 and 12 month leases. The Suites on Paseo are fully furnished and offer 5 month leases. The information contained in the guide is subject to change. Please contact the property manager for current price and leasing information. Normal Heights, Kensington, University Heights and Hillcrest are recommended due to their proximity to Bus Route 11, shops and restaurants. 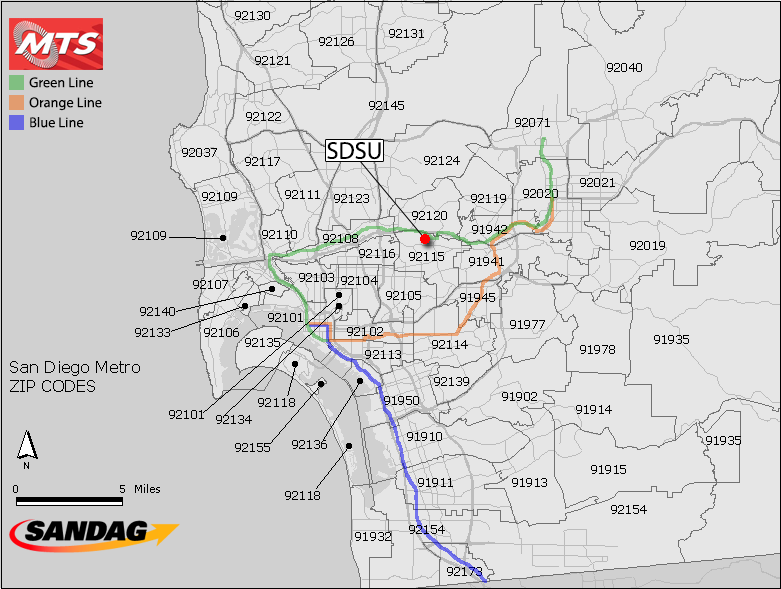 More public transit options to SDSU are listed under the Traveling to SDSU section of our website. Apartments typically come with appliances (stove, oven, etc) but will not be furnished unless specifically stated. The following are a few local furniture rental stores.